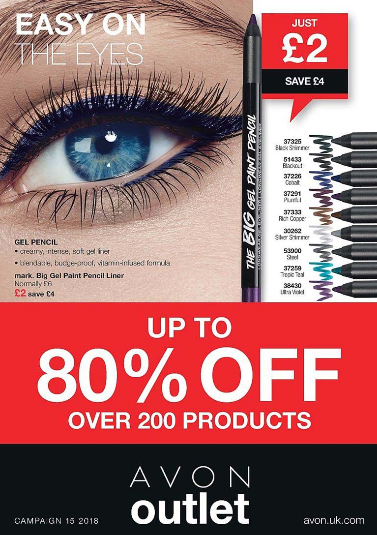 Avon Campaign 15 2018 is valid from – Friday 31st August 2018 to Thursday 20th September 2018. Exclusive offer – Disney branded Mickey Mouse and Friends PJs just £13.50 when you spend £10 or more in brochure 15. 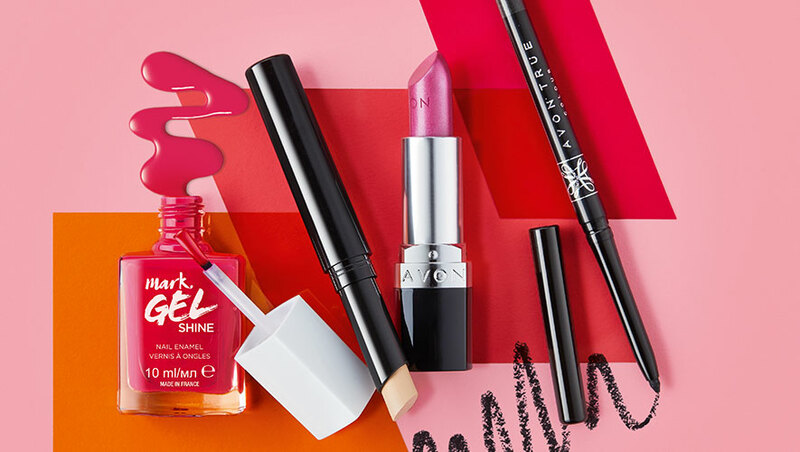 Choose a FREE GIFT with every makeup purchase across pages 16 – 31. The more you buy, the more you get free. Introducing ‘Pure Temptation’ the stunning fragrance from acclaimed British fashion designer Tabitha Webb. A sweet, seductive, oriental scent with top notes of raspberry and citrus, a warm heart of pink pepper and rose and a base of soft wood and amber. Reveal lashes you never knew you had with NEW Supershock Definition Mascara just £5.50. New season, new scent – Rares collection and Little Dress collection perfumes all at half price £6.50. 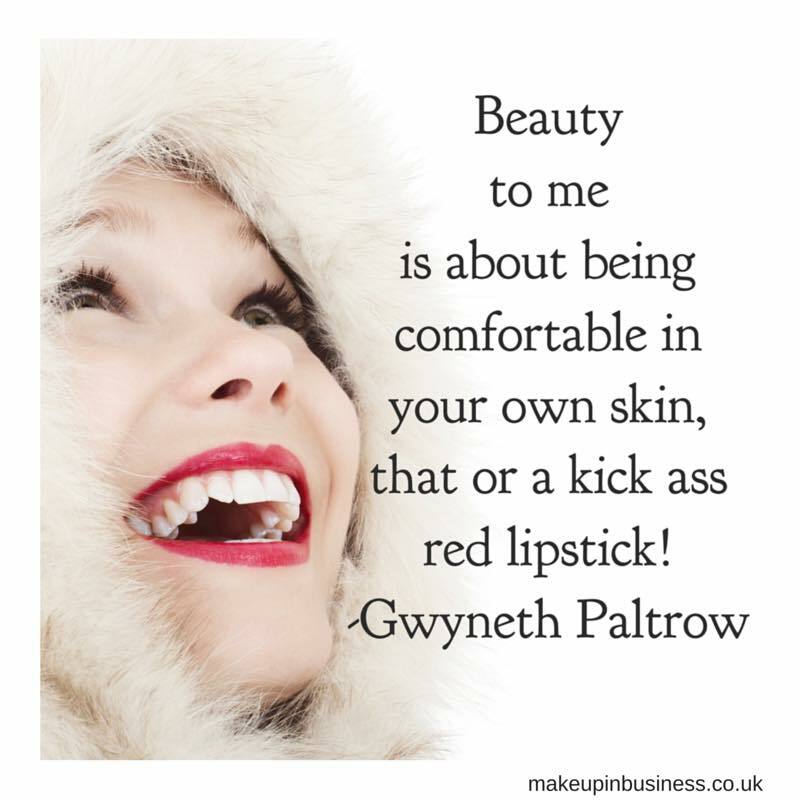 With every make-up purchase in brochure 15 across pages 16 – 31. The more you buy, the more you get! 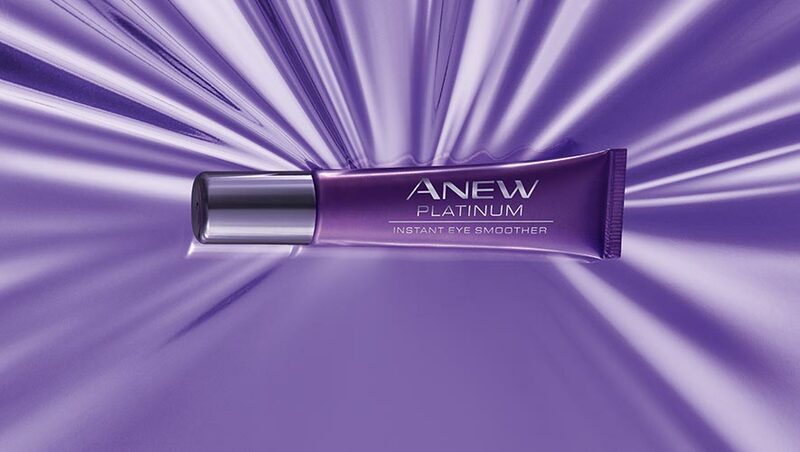 Introducing NEW Anew Platinum Instant Eye Smoother. Amazing results in seconds! 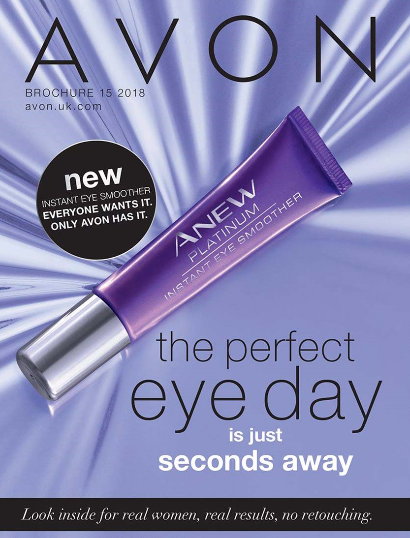 Younger looking eyes in seconds. This instant cosmetic treatment creates an invisible, weightless film on the skin that deflates under-eye bags, smooths out under-eye wrinkles and firms up the look and feel of the eye area. Just £10 in brochure 15. 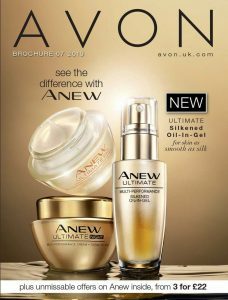 Buy online here.